A patriot born in tosa. 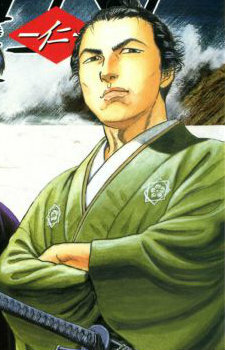 A student of Katsu Rintarou. He met jin because of that connection.